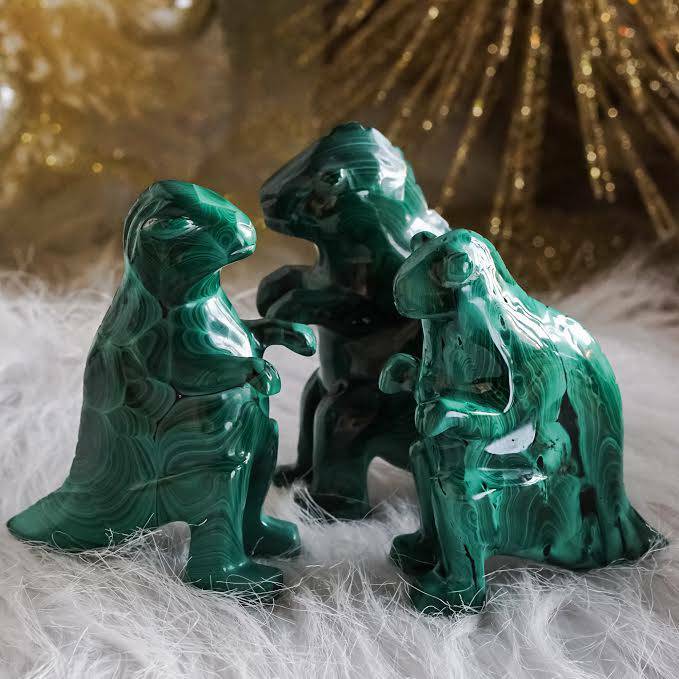 Purchase to earn 22 Points! 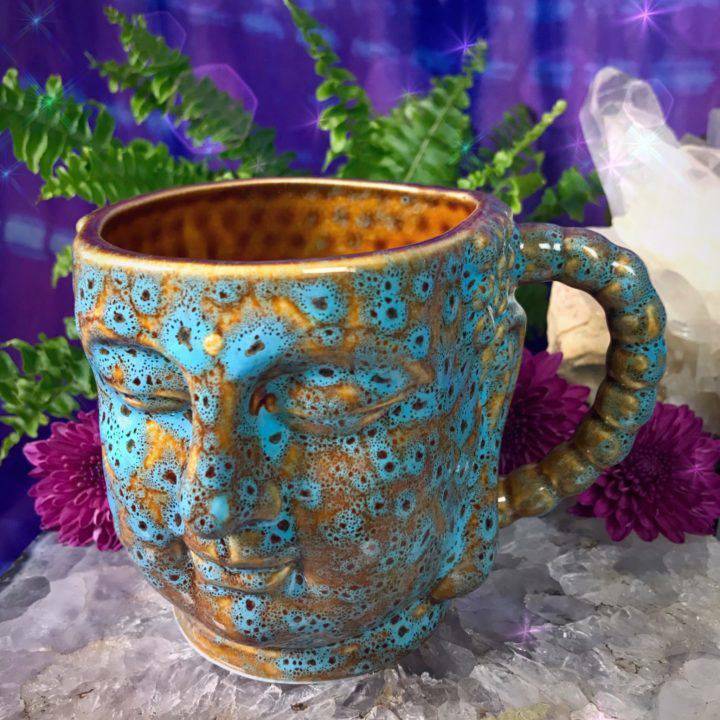 Indulge in a warm cup of tea and feel enlightened as you do with these new Buddha Mugs! 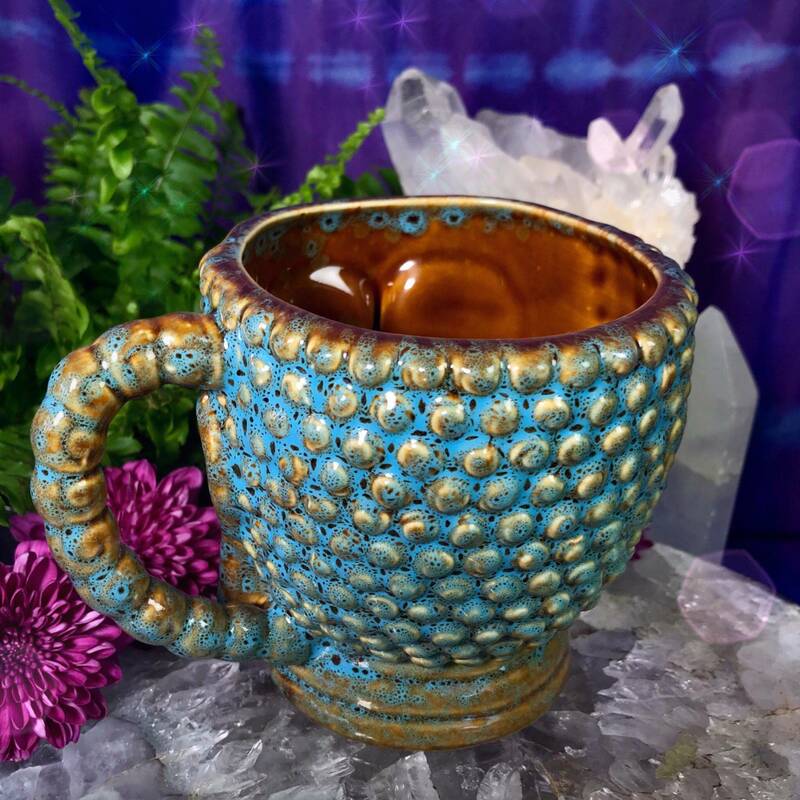 Brown with a touch of blue — adding just the right amount of peace, calm, and serenity — these mugs feature a bust of the “enlightened one” and are made from porcelain. Drinking coffee or tea is such a simple way to infuse your life with a little bit of magic. 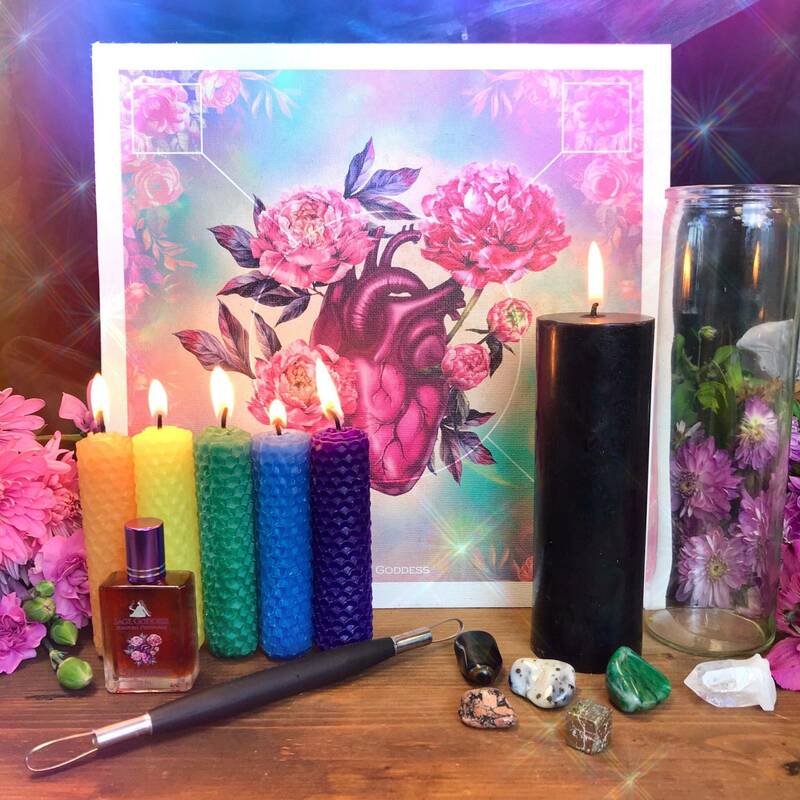 To me, everything is a ritual, and my daily cup of tea is one of my favorite rituals to partake in – I view it as a form of meditation. 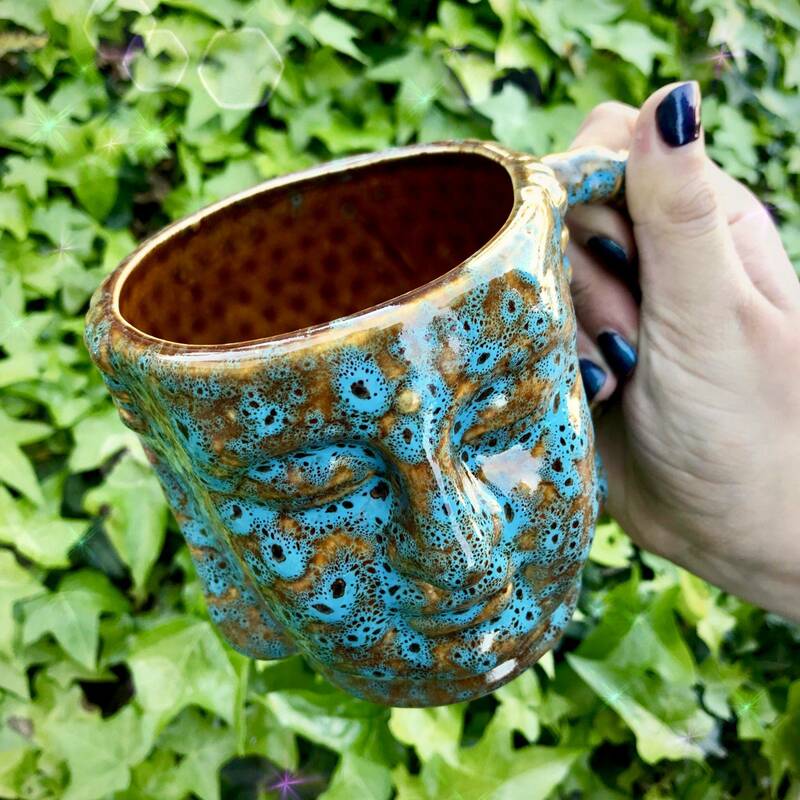 And when you love your mug, as I do these Buddha Mugs, the process becomes all the more magical. It is believed by many traditions that we live our lives in a dream. Many faiths, particularly Buddhism and Hinduism, strive to wake us from this dream and remind us of our divine nature. The awakening from this dream is called Enlightenment. Enlightenment represents an awakened state, which can only happen when we detach from the ego and the material world. In this moment of awakening, we are able to recognize the Divine within. We find that true happiness and love already exist within us. Buddha is the quintessence of enlightenment. 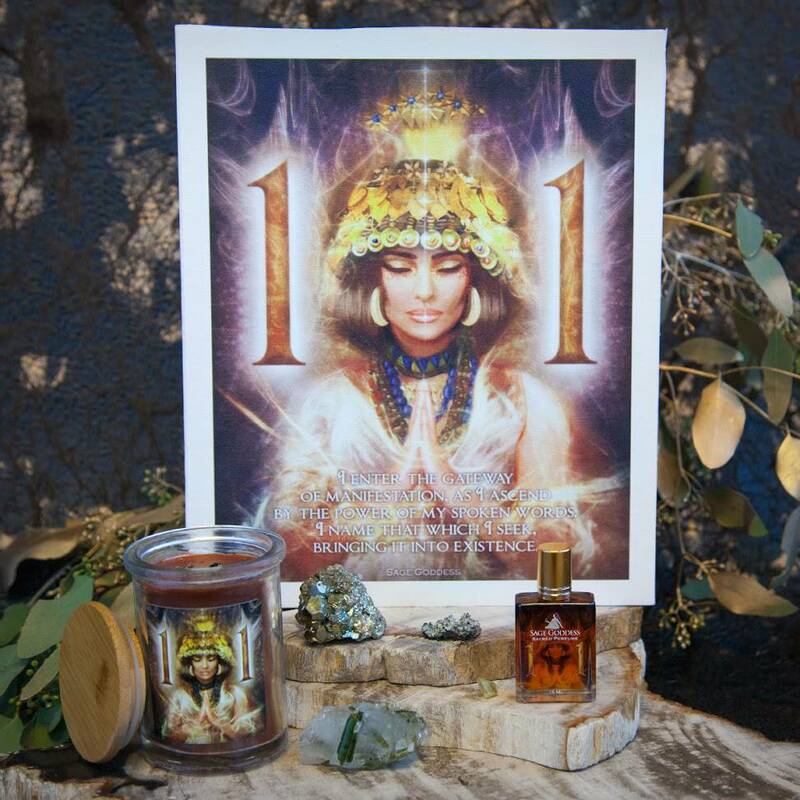 He represents your utmost, nonphysical awakening – the ability to reach a state of Nirvana. He calls us to send out love, compassion, and light, and to exist in a state of mindfulness. He is Zen, peace, stillness, and quiet from deep, deep within. This listing is for one (1) Buddha Mug, about 5.75”x4.25”x4”. Yours will arrive lovingly packaged and parceled for your enjoyment.